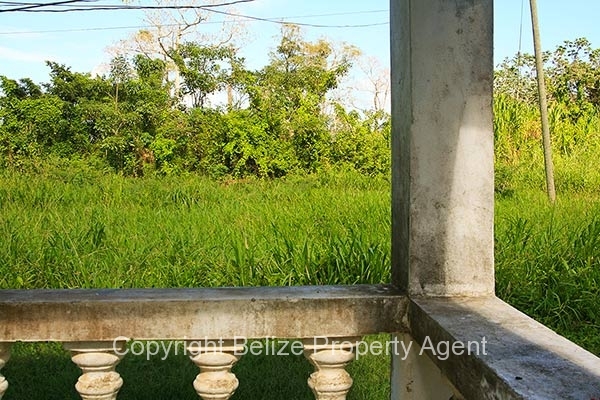 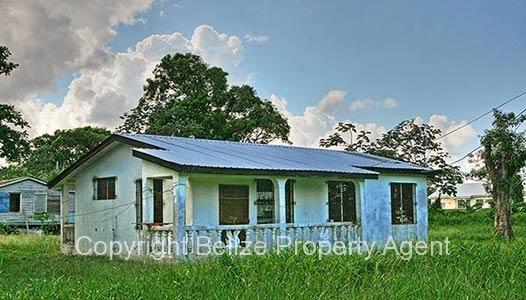 This is an excellent opportunity to move to beautiful Dangriga Town on the South-Central Coast of Belize for a very low cost!!! 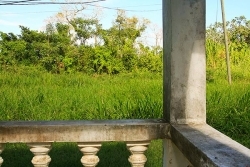 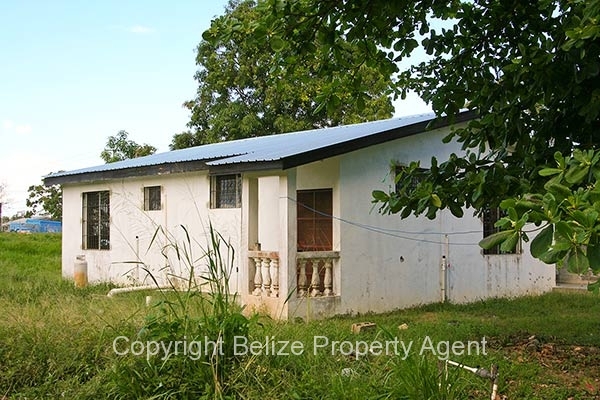 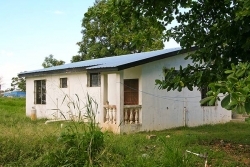 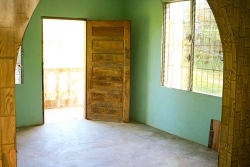 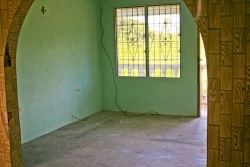 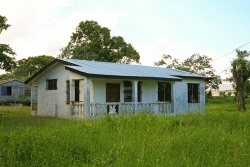 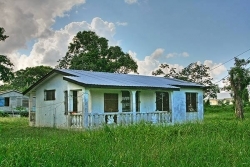 This very nice concrete 3 bedroom, one bathroom house was built in 1997 on a beautiful large lot only three-quarters of a mile from Dangriga on the Hummingbird Highway. The house measures about 25 feet by 35 feet and it is set back from the Highway about 200 feet on a sideroad so you have peace and quiet! 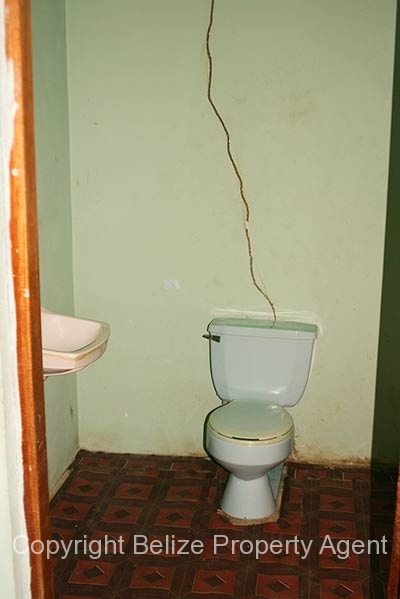 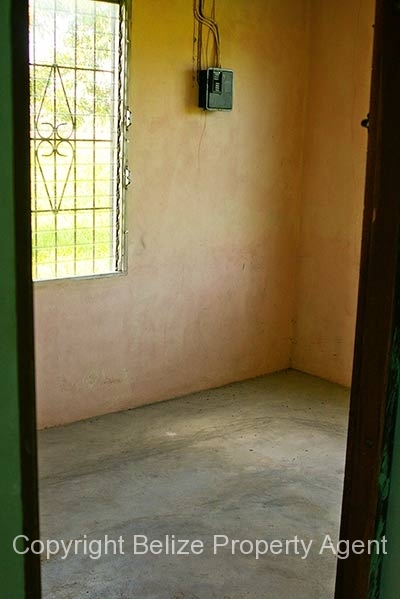 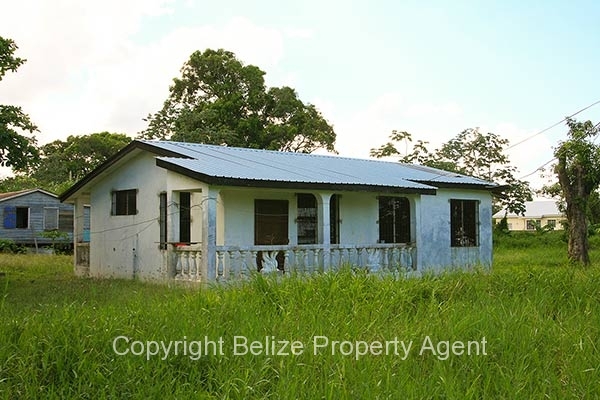 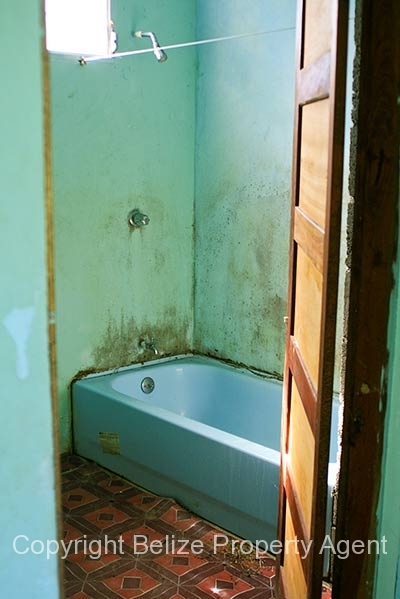 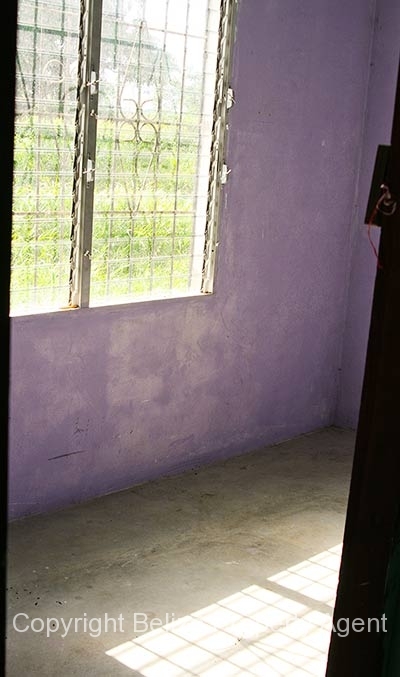 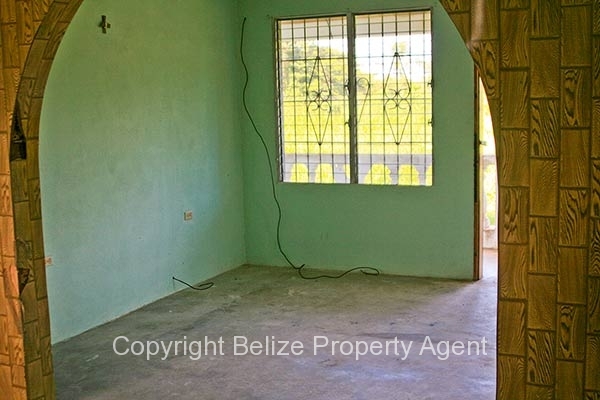 The house owners got transferred to Belize City last year so the house has been vacant and needs some paint and other minor maintenance but has power, water, telephone and cable vision service already hooked up. 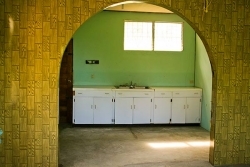 There is a full bathroom with flush toilet, etc and three medium sized bedrooms.